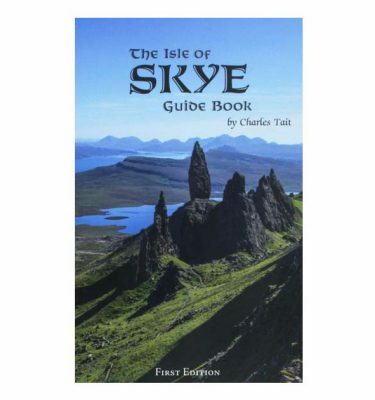 The Isle of Raasay holds a rich history of archaeological remains that document how people lived and worked on the island for the last 10,000 years. 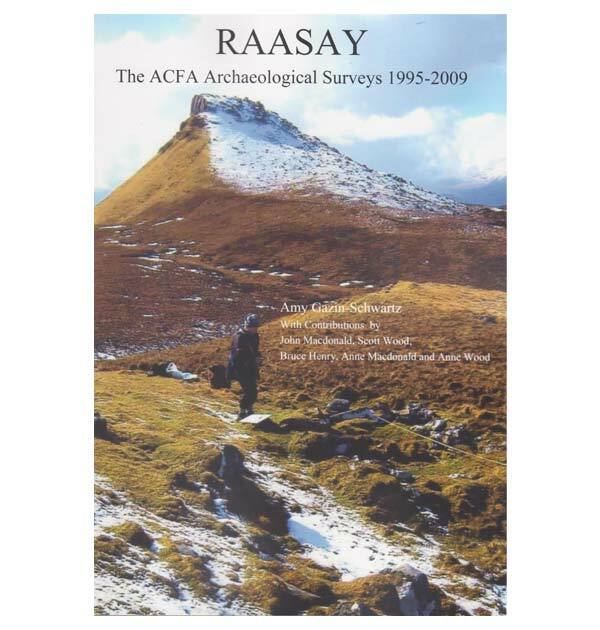 Raasay: The ACFA Surveys 1995-2009 brings together the results of annual surveys of the island conducted by volunteers with the Association of Certified Field Archaeologists, under the joint direction of John Macdonald and Scott Wood. 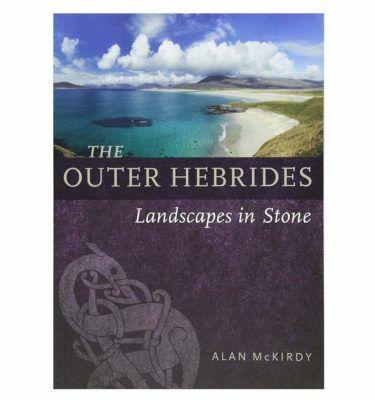 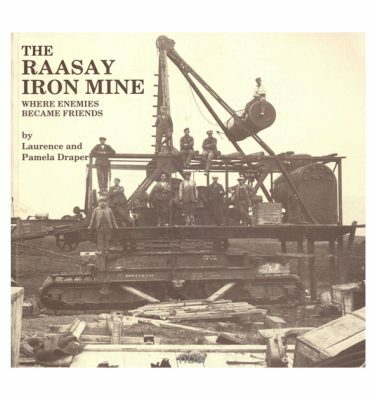 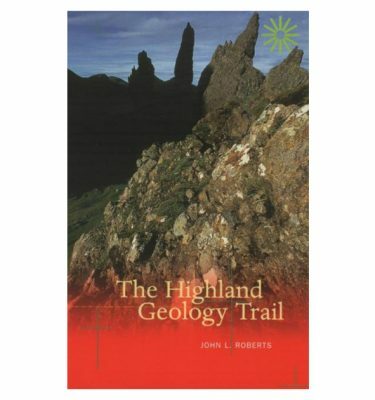 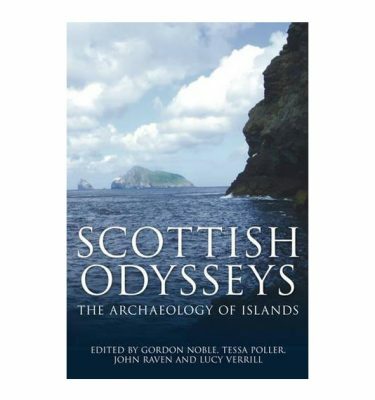 Combining an analysis of the archaeological data with historical documents, oral traditions and insights from people who live on Raasay, the book provides a detailed description of the archaeology of the island, and aims to demonstrate the value of detailed, but low-tech, archaeological survey for discovering and understanding the past. 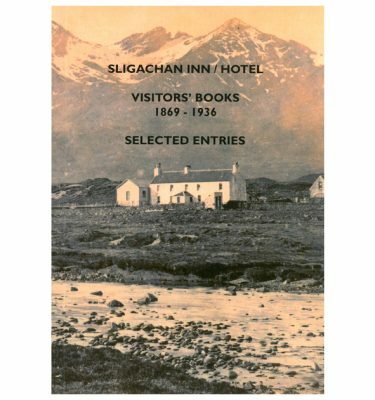 Amy Gavin-Schwartz has a Ph.D. in Anthropology from the University of Massachusetts, Amherst, and was Associate Professor of Anthropology at Assumption College. 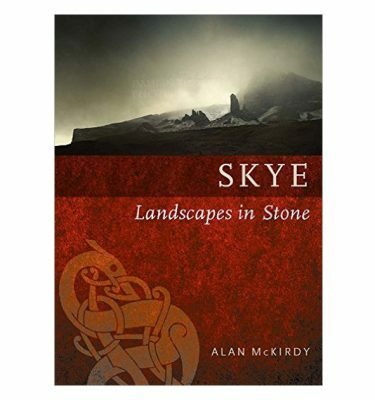 She is co-editor of two books, Landscapes of Clearance with Angèle Smith (2005) and Archaeology and Folklore with Cornelius Holtorf (1999). 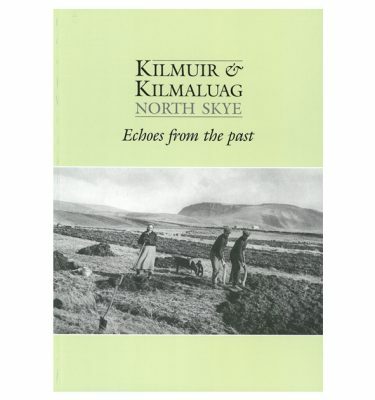 In addition to participating in about half of the annual Raasay surveys, and working on a number of archaeology projects in Scotland and northern England, she co-directed, with Olivia Lelong, the Strathnaver Province Archaeology Project.